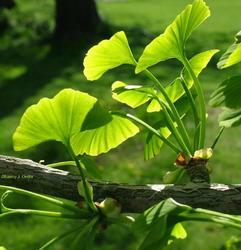 Gingko has so many useful properties because of its main components, the bioflavonoids, a potent antioxidant. Application: For dementia,Alzheimer's disease,fatigue,anxiety and depression. 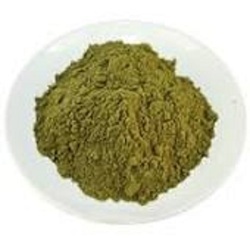 We are offering Ginko Biloba Extract to our client. We are offering Ginkgo Biloba Extract to our client.